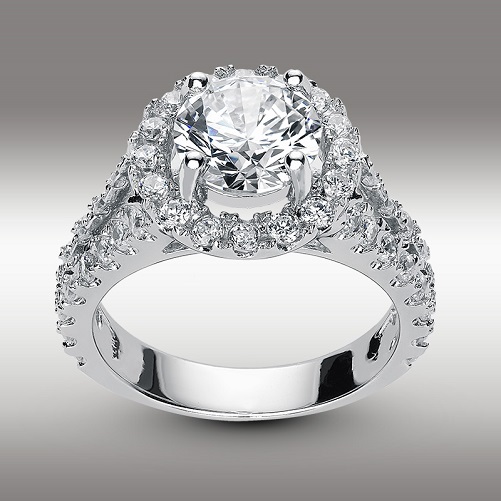 Affordable quality, brilliance and dazzle ! 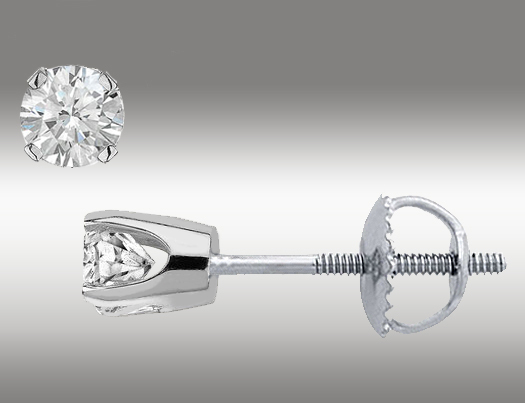 At Home Market Deals you'll find high-quality man created Lab diamond jewelry, produced with the highest standards of quality and excellence and backed with our triple guarantee, resent breakthroughs in science have made possible simulated stones rival the quality of mined stones but are offered at a fraction of the cost, Our lab diamonds are individually Hand Cut and Polished by master jewelers and our collections cater to the latest fashion trends. 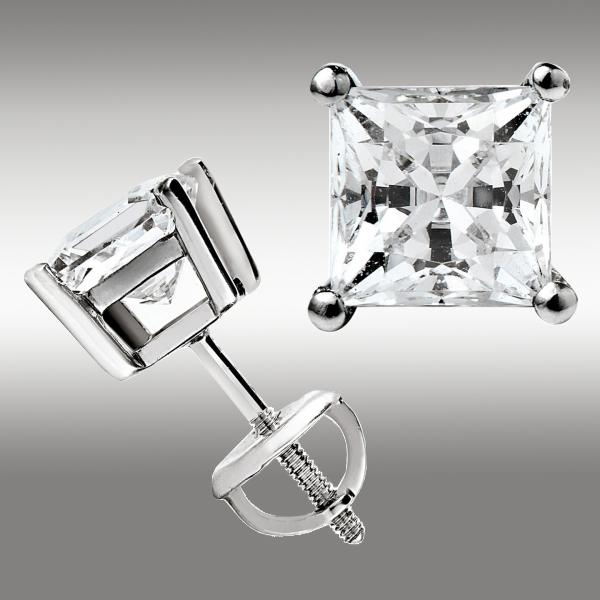 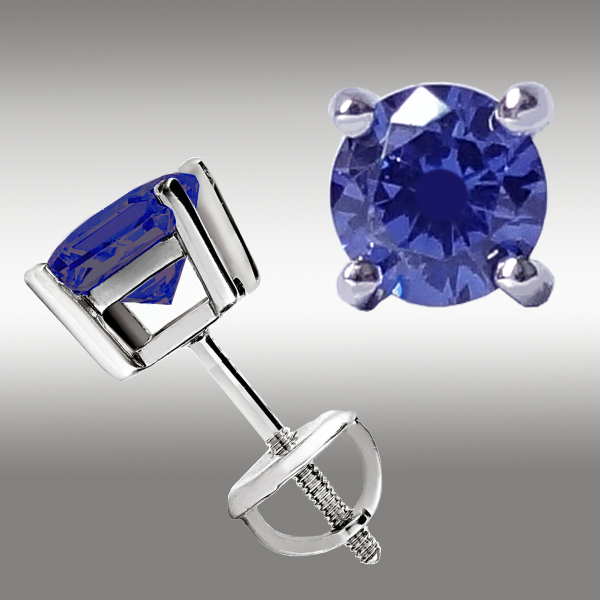 Our man-made created 2.00 Ct diamond earrings have the same brilliance and fire as natural diamonds.These are the same type Gems used by Celebrities & Movie Stars!